If your company is experiencing high turnover rate, there may be a simple solution. Starting a new job can be intimidating, and even if the employee is excited and it seems as if they will fit in well with the culture, it can be overwhelming. A few simple actions can help you raise your retention rates for new employees. A great way to start off on a good foot with new employees is to sit down with them and talk about their goals. If you help support and enable them to reach their goals, they will be motivated to put in the best possible effort at your organization. This also shows workers your organization cares about their personal and professional aspirations. If you continue to check in with employees on where their goals stand, it will build trust and a meaningful relationship with them. Checking in on employees regularly can be one of the easiest ways to improve retention. Have you ever had a rough day when suddenly someone asks you how you’re doing? It feels great to know people care and that you are able to voice your opinions. 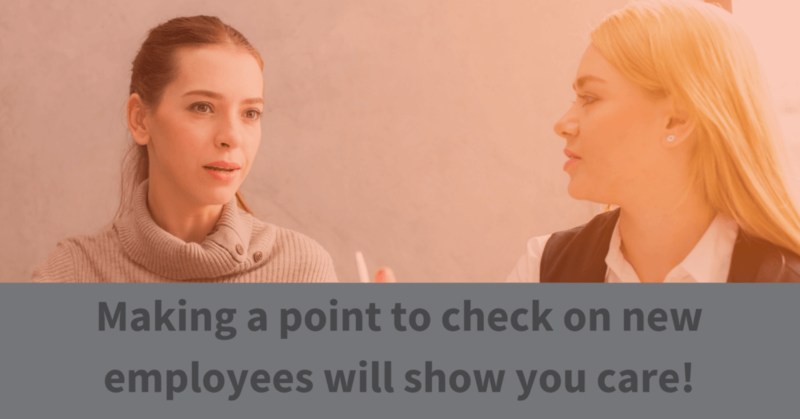 If a new employee is experiencing issues, they may not know when to bring them up unless they are presented an opportunity. A manager or HR representative should set up one-on-one meetings often to check in on new employees. These meetings should continue through at least the first 90 days of employment. Preferably, they will continue indefinitely! Even if an employee was deemed a great culture fit during the interview process, it doesn’t mean guidance isn’t needed when it comes to fitting into the new culture. A new workplace culture can be confusing to navigate. Different committees, teams and activities are all run by different people. Even if a new employee wants to get involved and spend more time with their coworkers, how to do so may not be so cut and dry. Managers or HR specialists should take time to help new employees navigate the different ways that employees can get involved at work. Personally delivering information about culture-related activities will raise the chances of new employee getting involved. For example, if your company is hosting a potluck or some employees are heading to a happy hour, personally invite the new employee. A personal invitation is always appreciated whether the employee chooses to attend or not. An involved, culture-loving employee is bound to stay longer than an employee that feels lost in their workplace culture! 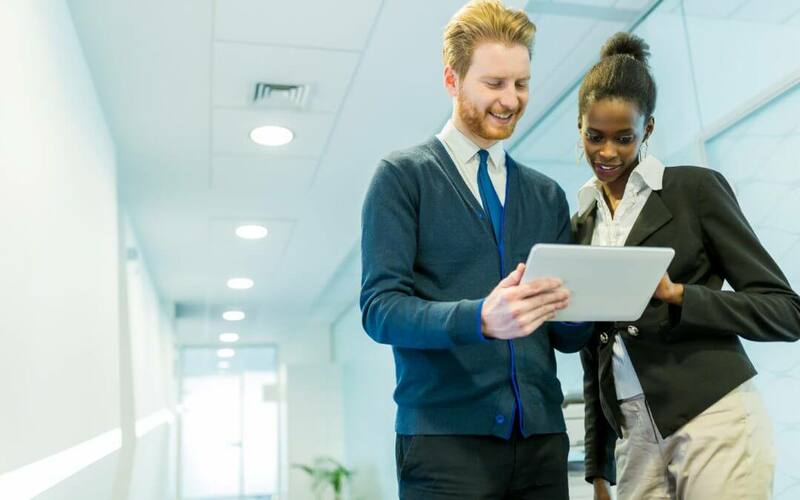 A few simple steps can be the difference between long-lasting employees and employees that don’t feel welcome in their new workplace! If your company is having trouble finding and retaining employees, contact Alliance Search Solutions to learn more about options for hiring qualified talent.